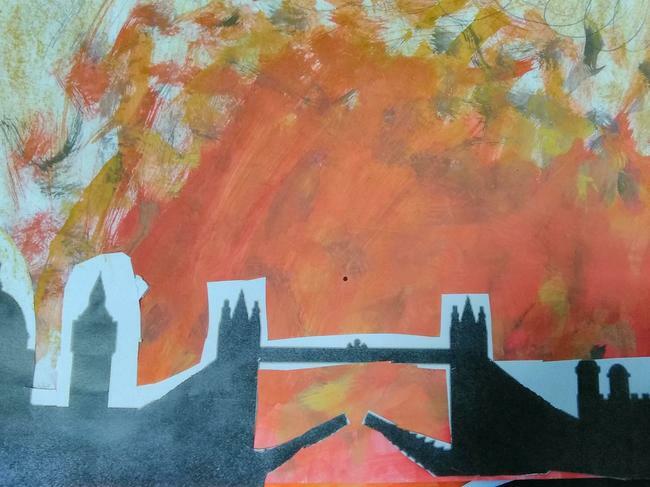 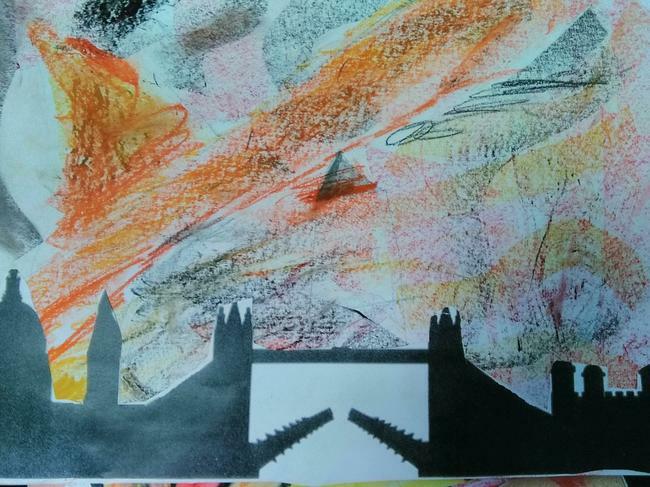 We are looking at different landscape and buildings in art this half term. 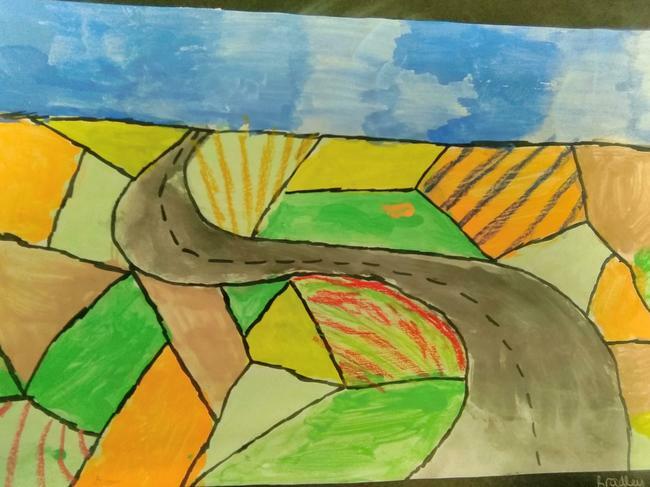 We started by drawing farmhouses using pastels. 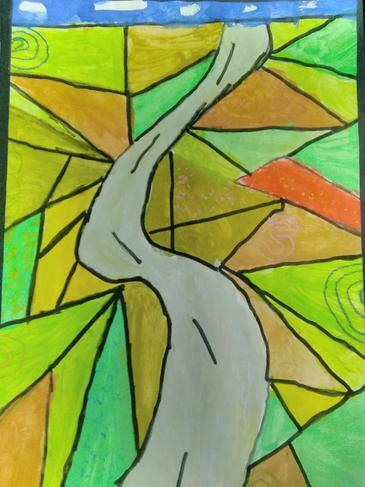 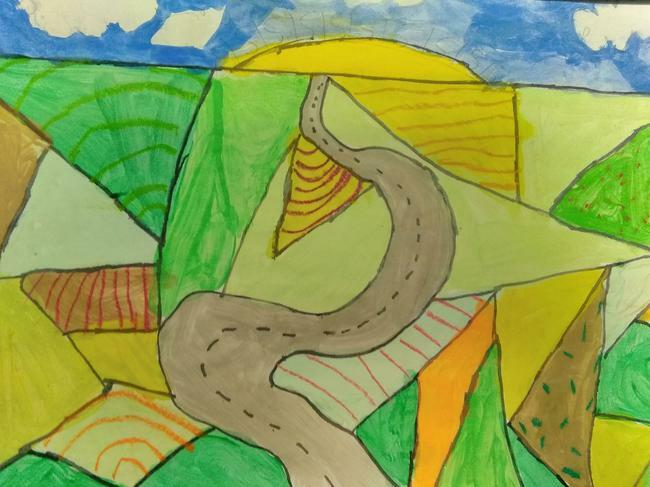 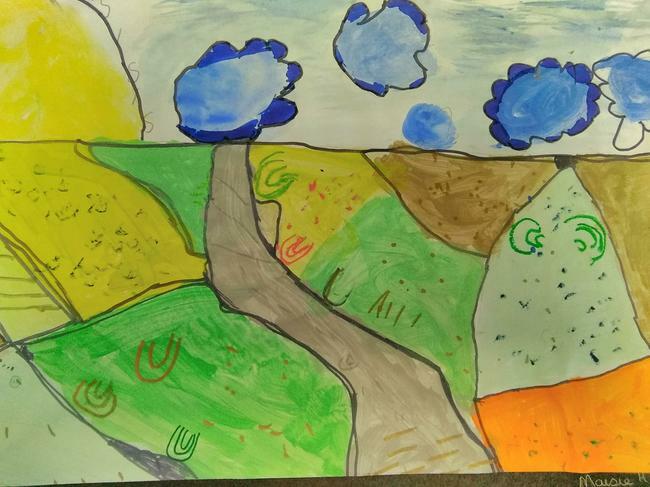 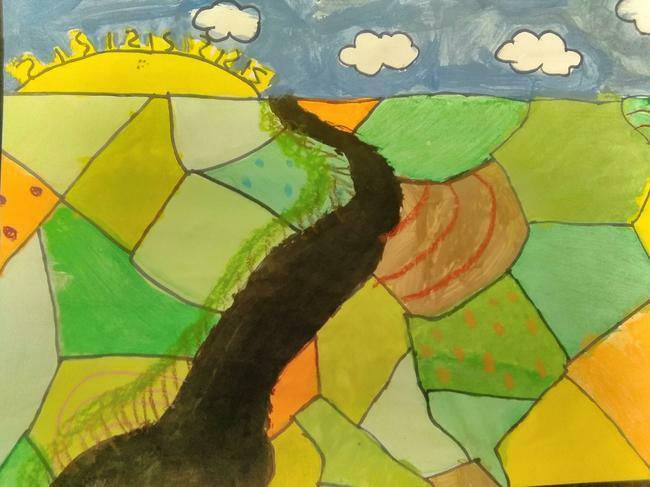 Whilst continuing to look at the UK countryside, 4CJ produced some amazing art work based on David Hockney's landscapes. 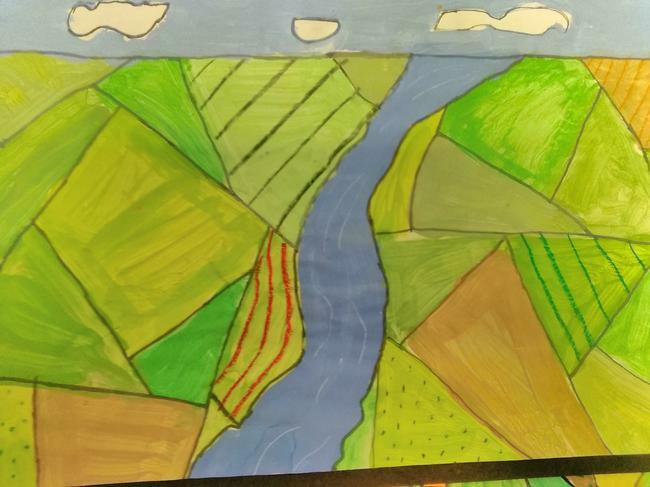 4CJ started to compare the countryside to cities. 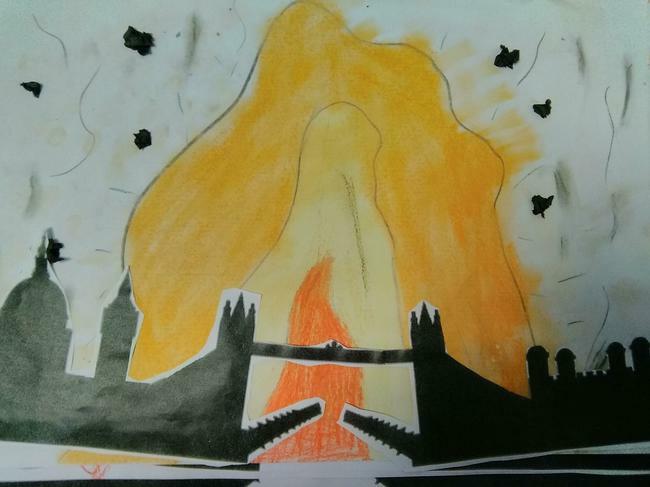 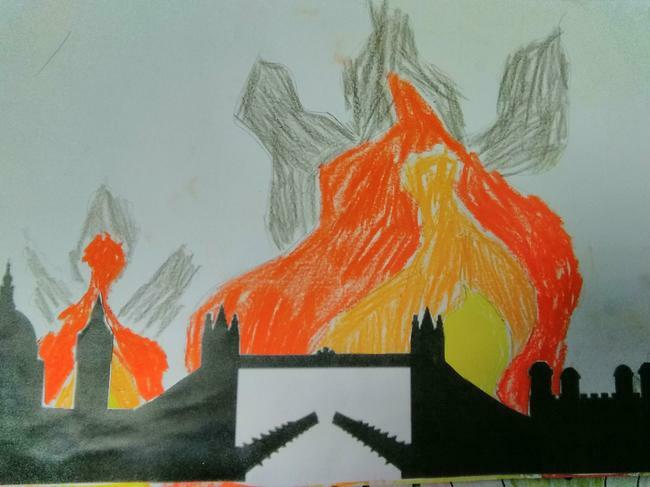 We looked at the different buildings and thought about what London may have looked like during the Great Fire.